It has been a while but I finally decided to upgrade my pod, as those of you who I fish with know, I have been using a Fox pod for a while. This pod, the Fox Stalker, did me proud for a very long time and is still in top top condition. Indeed, if it were not for my Delkims I would still be using that pod. 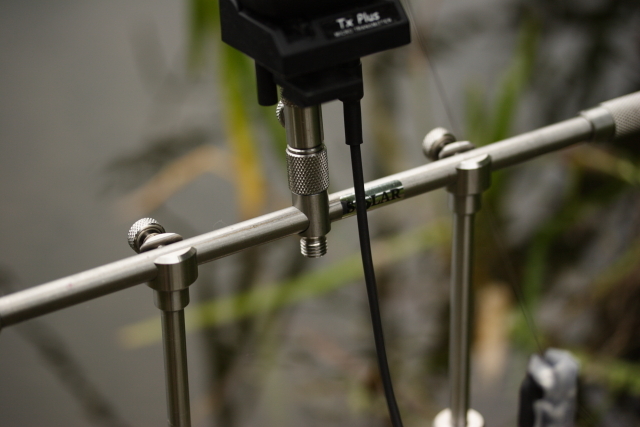 The major issue that one will experience with Delkims and the Fox series of pods is that due to the oval buzz bar shape the antenna and now the new shape Delkim hangers tend to get in the way of the buzzbar. So, whilst the buzzbar is as lightweight as could be it starts to get really fidddly when you want to put yourhangers etc on. I have tried spacers, quick locks etc but to no avail, it was either change the pod, or change the buzzers and I quite liked my delks. So what do you get for your money ? well the Solar Wold Wide Pod has been world renowned for being the original “grand daddy” of them all. 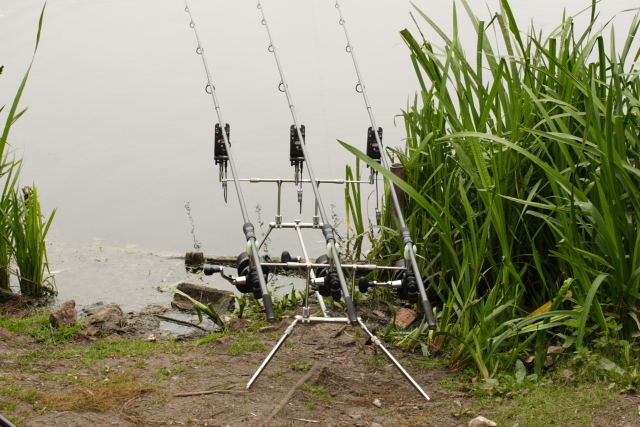 100% stainless steel and the best build quality out there, in fact Solar’s Martin Locke started out making stainless steel parts for fishing before any of the bait or end tackle was conceived. Noe important point to note is that this pod does not come with buzzbars… yep you heard it for the price you have to also purchase your own bars.. this is not a pod for the budget concious. 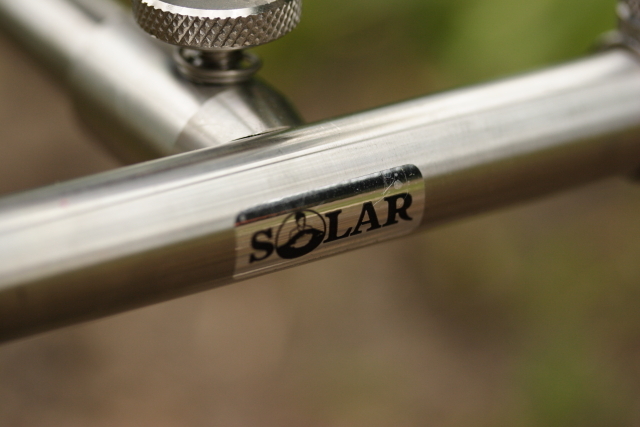 The buzz bars drop into the goal post fittings and lock securely in place. 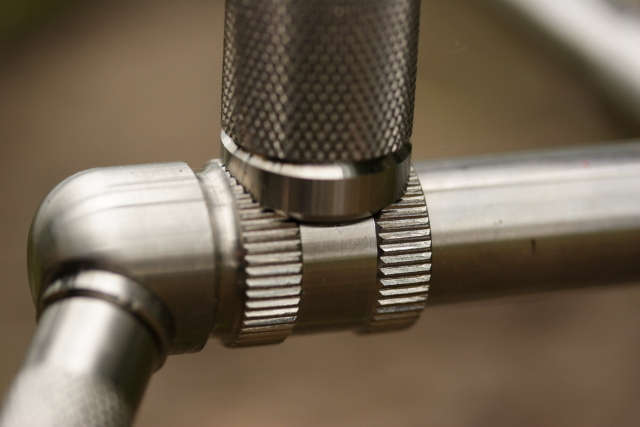 Note that the thumb screws that drip the buzzbars are also stainless steel and so if one were to use non stainless buzzbars they would swiftly become marked. As you can see above I ( rather sensibly) decided to use the solar 3 position buzzbars which this pod was made for. So how does it work ? is it practical ? well yes and yes. The pod is supremely stable on any kind of ground and thanks to the way it all locks together it is absolutely solid even if the ground is not. The front and rear legs can be independently tilted back and forwards by about 180 degrees meaning that it can go from completely flat to vertical in little more than a few twists. The think I love about this pod is its feeling of complete bombproofedness. I feel that if there were a nuclear war there would be 2 things left… cockroaches and these pods. Some alien species may come to plant earth in a few million years time and find nothing more than solar world wide rod pods as a testament to human engineering. Over all, it is a strong buy. It is the best pod out there on the market today. It can be extended to cope with every condition and you know that it is the one piece of fishing tackle you will be able to pass on as a family heirloom. Then again considering the price one would really hope so. Hi, what is the overall weight of this pod once you’ve added the buzz bars? I’m in the market for a new pod, as my old Fox pod and Nash pod have both been through the wars and desperately need upgrading. One of my friends recently came back from the UK with a Solar WW pod. An impressive piece kit indeed, but for someone like me that carries all the gear and doesn’t use a barrow, the weight is a concern. 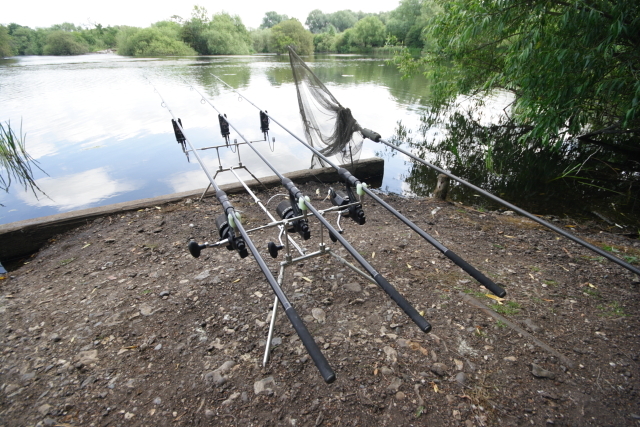 Pity there are no ultra-light pods available with the same configuration as this one for mobile carpers?